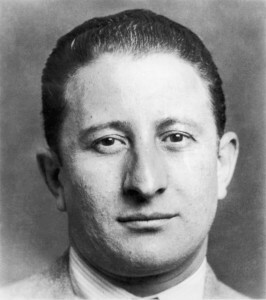 Carlo Gambino illegally entered the United States in 1921. He arrived on the S.S. Vincenzo Florio. He immediately joined the crime family headed by Salvatore “Toto” D’Aquila, one of the largest crime families in the U.S. One of Gambino’s uncles also joined the D’Aquila family. Soon Gambino became involved with the “Young Turks”, a group of Americanized Italian and Jewish mobsters in NYC which included future mafia leaders: Frank Costello, Albert Anastasia, Joe Adonis, Vito Genovese, Meyer Lansky, Charles Lucky Luciano and other 20th century hierarchy. In 1931, after the execution of Maranzano and Masseria, Luciano created The Commission in order to avoid conflicts like the Castellammarese War. Gambino married his first cousin Catherine Castellano on December 5, 1926 and they had four children. Gambino became a major member of Mangano family and was involved in loansharking, gambling and the protection rackets. By 1960s, Carlo Gambino expanded his reach to Chicago, Los Angeles, Miami, Boston, San Francisco and Las Vegas. 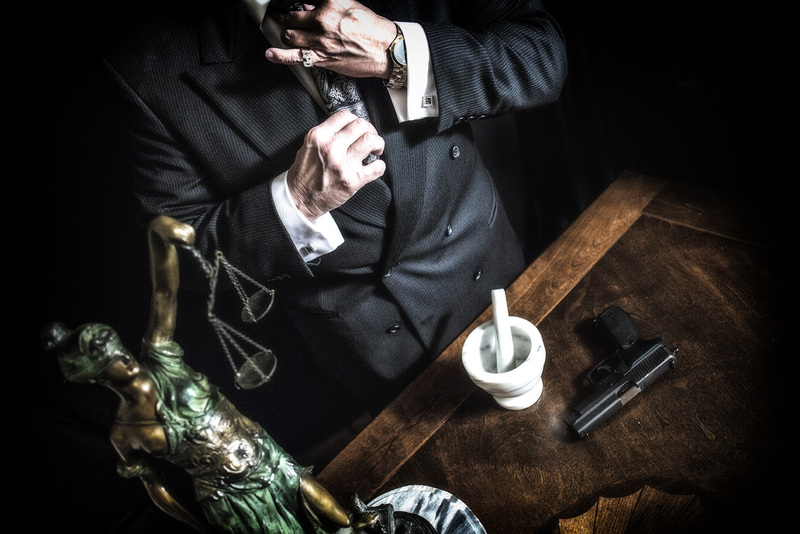 The Gambino Family became the most powerful crime family in the U.S. The Gambino family had 30 crews and 500 soldiers earning an estimated $500,000,000. In 1962, Gambino’s eldest son married the daughter of fellow mob boss Tommy Lucchese, the Boss of the old Gagliano crime family. With Lucchese passing away and Joe Bonanno retiring Carlo became the “Boss of Bosses”. He died of a heart attack on October 15, 1976, while watching his beloved New York Yankees at his home in Massapequa.